Apple doesn't need to build a TV to innovate in the living room. 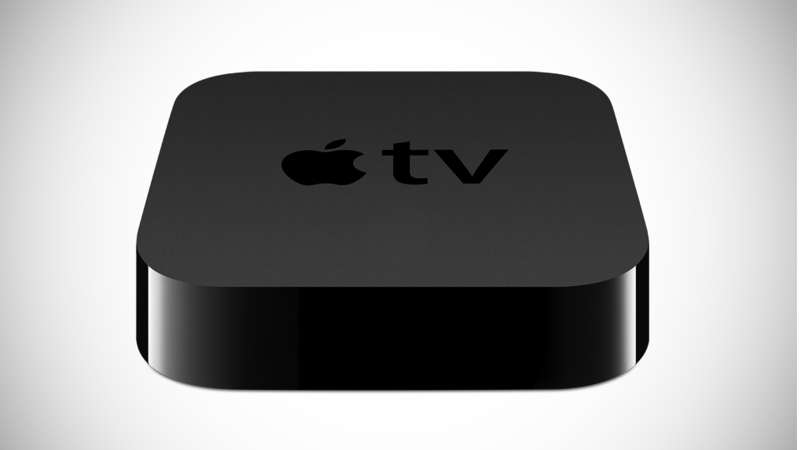 Apple TV is widely expected to be getting an update soon with revamped hardware and software. If it is successful, Apple has a chance to take over the living room. But for Apple (AAPL) to do that, it won't be because it built its own television or added an Apple TV app store. The Apple TV will take over the living room once Apple perfects the smart TV software. According to a report in the Wall Street Journal, Apple is putting aside its attempts to compete for content deals with cable providers, focusing instead on improving the TV-watching experience on existing providers. That's not necessarily a bad thing. Company after company has tried to make streaming, on-demand television as seamless and easy as channel surfing on cable. And though there have been some interesting ideas -- in particular the Microsoft (MSFT) Xbox -- we have yet to see a single product that really nails it. There's so much to watch nowadays that finding content you like can be overwhelming. There have been several attempts at creating algorithms that pay attention to what you watch and then suggest shows to watch. Netflix (NFLX) is the most famous example, but Google (GOOG), Intel (INTC) and most cable companies have tried their hands at solving the problem as well. The problem with each of those attempts is that they are limited to a single app or service. None of them catalog an entire TV platform, including cable, Netflix, Hulu, HBO Go and other content from the Internet. A real "smart TV" should seamlessly unify all of this content so that users don't have to put much effort into finding something they want to watch. That's why Apple is a perfect candidate to make a true smart TV happen. Apple already knows that the real magic of the iPod and iPhone was that the software was so easy to use. Apple's expertise is in simplicity. Apple can try and woo cable networks and studios all it wants, but the truth is that it's not going to do for TV what it did for music. There will not be one company that opens the entertainment floodgates. The reality is that delivering all content on one platform is going to be a slower process than bringing virtually all music to iTunes and all books to the Amazon (AMZN) Kindle. Content providers aren't in a crisis the way that the music industry was at the turn of the century. Apple could build its own TV, but the vast majority of people already have HDTVs and lackluster TV sales indicate that consumers aren't exactly rushing to replace them. Apple could make the Apple TV compatible with the iTunes App Store, but that wouldn't do much to make the Apple TV more than a "hobby." Instead, Apple should focus on solving the content discovery problem. Television watchers are longing for a better TV experience, and Apple's in a prime position to make that happen.